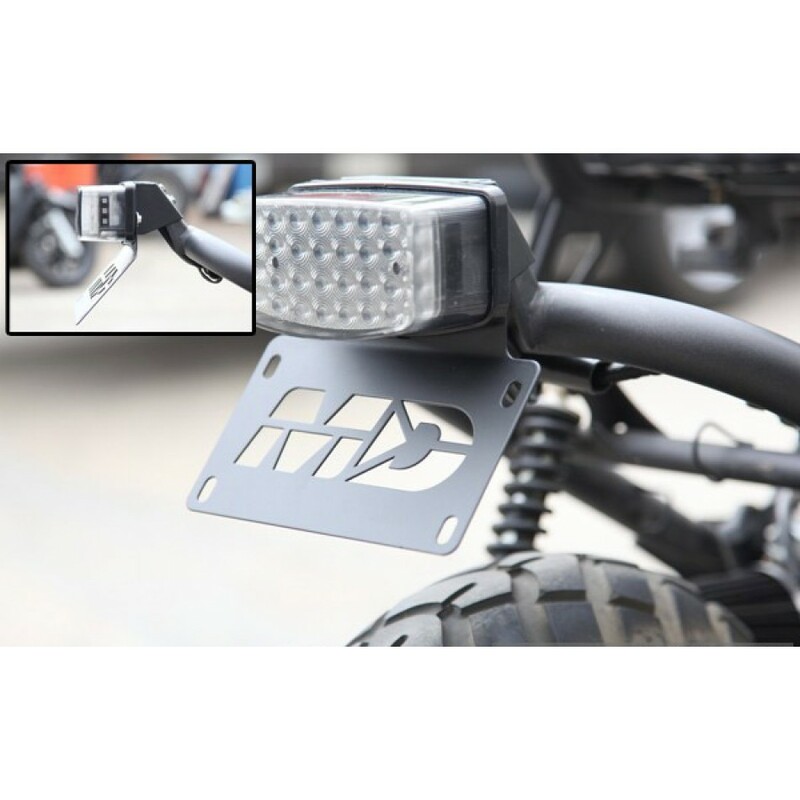 Motodynamic Tail Tidy for Honda Ruckus is perfect for those who would like to keep the original tail light, however tucked closer to the rear frame and sits at a lower position. 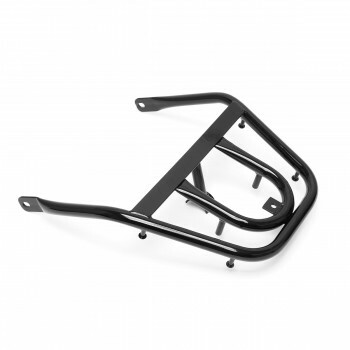 Motodynamic Tail Tidy for the Ruckus is perfect for those who would like to keep the original stock tail lights, however re-positioned to sit closer to the rear frame and lower. 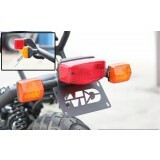 The tail tidy does not require any cutting, simply remove the stock tail light bracket and install the Motodynamic unit. 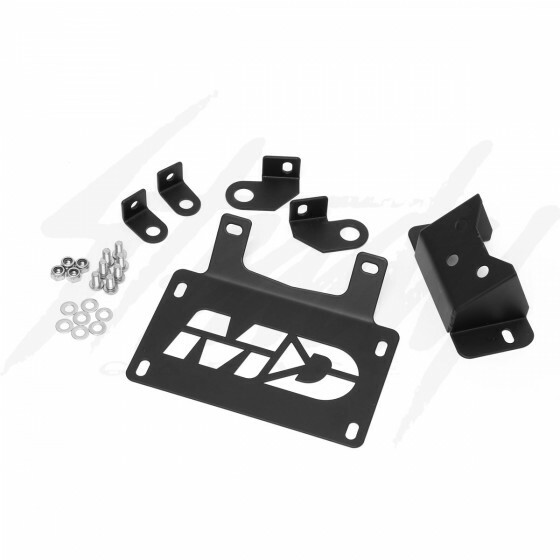 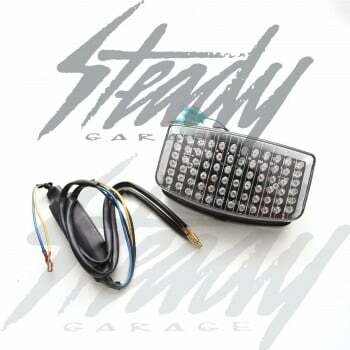 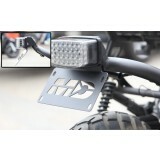 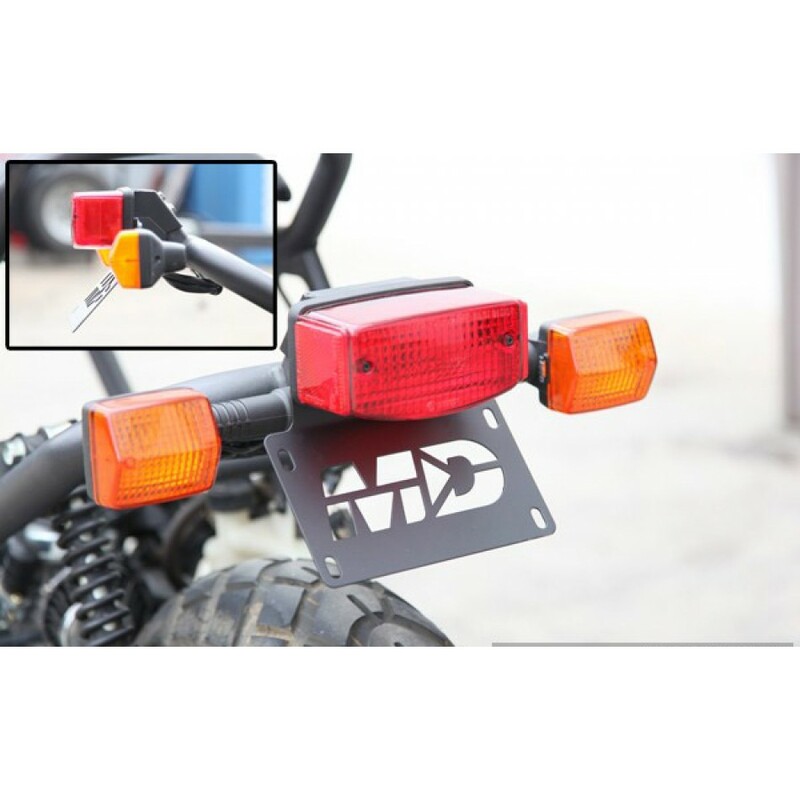 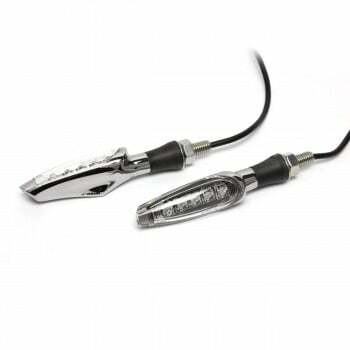 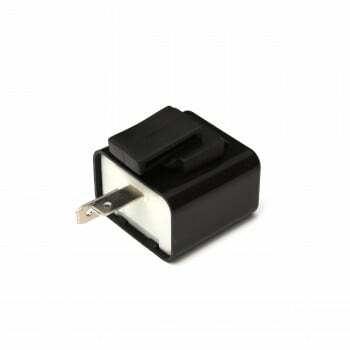 The tail tidy kit also includes brackets so that the original turn signals could be mounted.